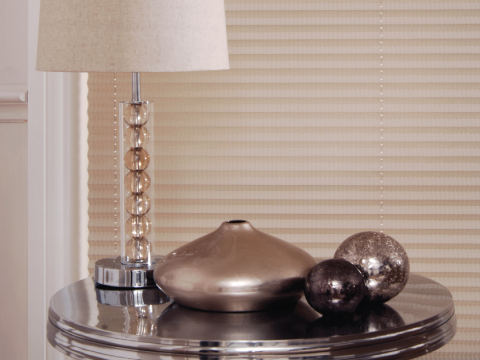 Our Pleated blinds are very versatile and are well suited to most windows around the home. 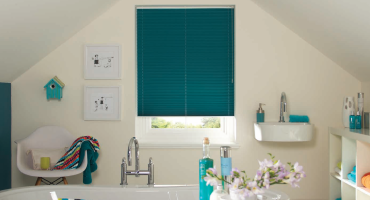 They are available in many colours whether you'll looking for something bold or simply a classical colour, you'll find everything you need at North Notts Blinds. All of our pleated blinds come complete with our EquiPleat System which helps to keep your blinds looking great and the pleats displaying evenly. 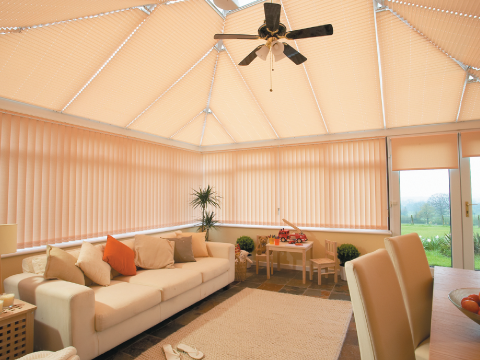 Pleated blinds are also available in our solar protection range for light and heat sensitive areas in your home. The great thing about our Energy & Solar Protection pleated blinds is that they keep the heat out of your room during the warmer months, whilst retaining the heat during the winter months. A great energy saving blind, and perfect for the conservatory roof as every blind is handmade we can shape the your pleated blind for a perfect fit! Our Pleated blinds are tailor made on site and made to measure to meet our customer's exact requirements. 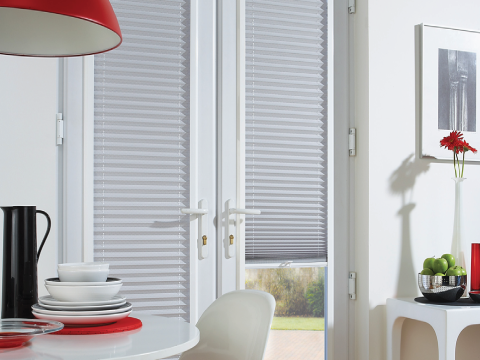 Freehang pleated blinds are versatile and ideal for any room or office. You can choose from a great range of colours to assist you in recreating your room to give it style and sophistication. All of our pleated blinds contain the 'EquiPleat' system which keeps your blind in perfect shape, evenly spaced pleats and in good condition. 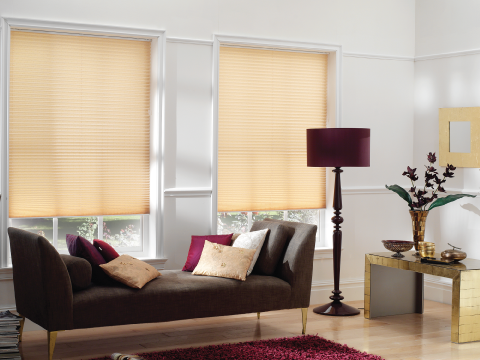 We have a good selection of Skylight Pleated blinds so you won't be disappointed when choosing your blind. 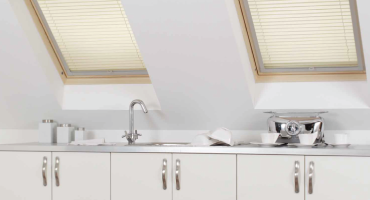 These blinds are great for fitting into a skylight position or roof window. They also control heat and light levels too. All of our pleated blinds contain the 'EquiPleat' system which keeps your blind in great condition & the pleats evenly spaced. Innovative blinds with child safety features. 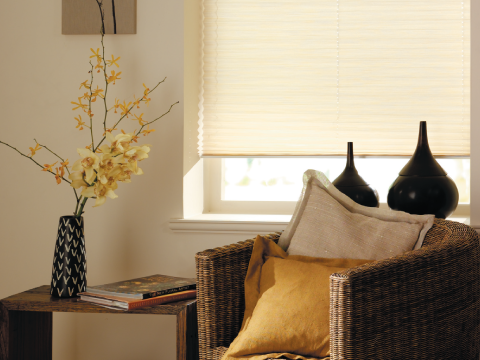 INTU blinds are great for the family home because they don't have any hanging cords or chains. With a good range of colours to choose from we're sure you'll find something to compliment your taste and style. 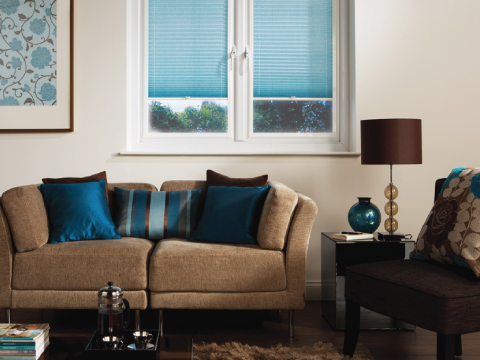 All of our blinds are custom made in the UK to our customers requirements.